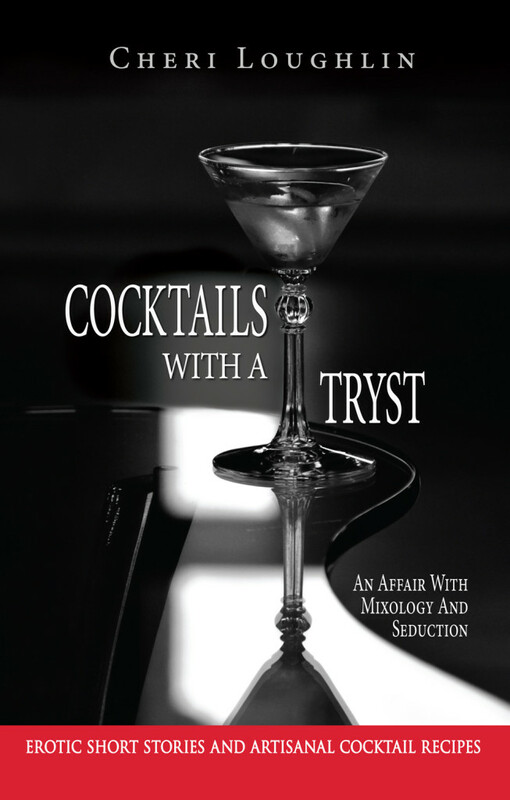 You can now order signed copy of Cocktails with a Tryst from the author by using the secure PayPal link below. Arouse your senses in the bar and the bedroom. Cocktails with a Tryst: An Affair with Mixology and Seduction artfully mixes 12 tantalizing stories with 27 original cocktail recipes that will leave you thirsting for more. Cocktails with a Tryst: An Affair with Mixology and Seduction is meant to be shared. Choose your special someone and take this companion book from bedroom to bar for tantalizing trysts and delicious drinks. The hands-on Tools and Techniques section is the only how-to guide you’ll need to keep cool when things heat up! This book contains adult content appropriate to those 18 and older only. Paperback book available for $9.95. eBook available for $2.99. The eBook edition is available for Kindle, Nook, and iTunes use. Click the links to order your copy today.